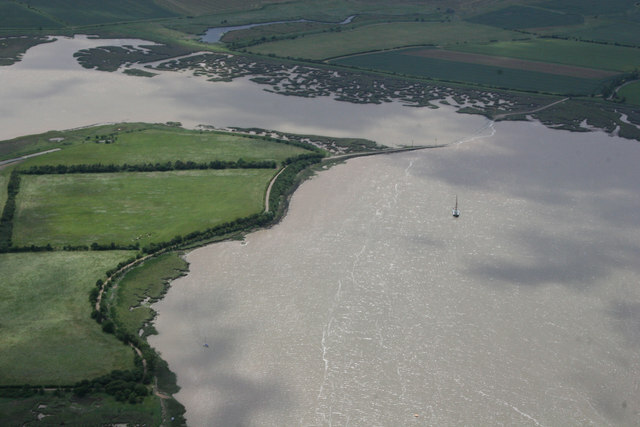 In 991 AD, after sacking the town of Ipswich, a huge Viking fleet sailed down the coast and landed at Northey Island in the Blackwater Estuary in Essex, preparing to take Maldon. Here as they waited for the tide to fall, they were trapped on the island by the East Saxon forces of Æthelred the Unready, led by Earl Byrhtnoth and his forces. When the Viking forces requested payment to leave, Byrhtnoth refused and challenged them to battle, but as the high tide prevented proper battle, the Vikings were allowed onto the mainland and the Battle of Maldon commenced, ending in defeat for the Anglo-Saxons. Today, the site is remembered as the oldest recorded battlefield in Britain. Today the island, which is in the care of the National Trust, can be visited by prior arrangement.